I have the best husband in the world. End of story. This morning, the day before our beach vacation, he surprised me with an early birthday present. 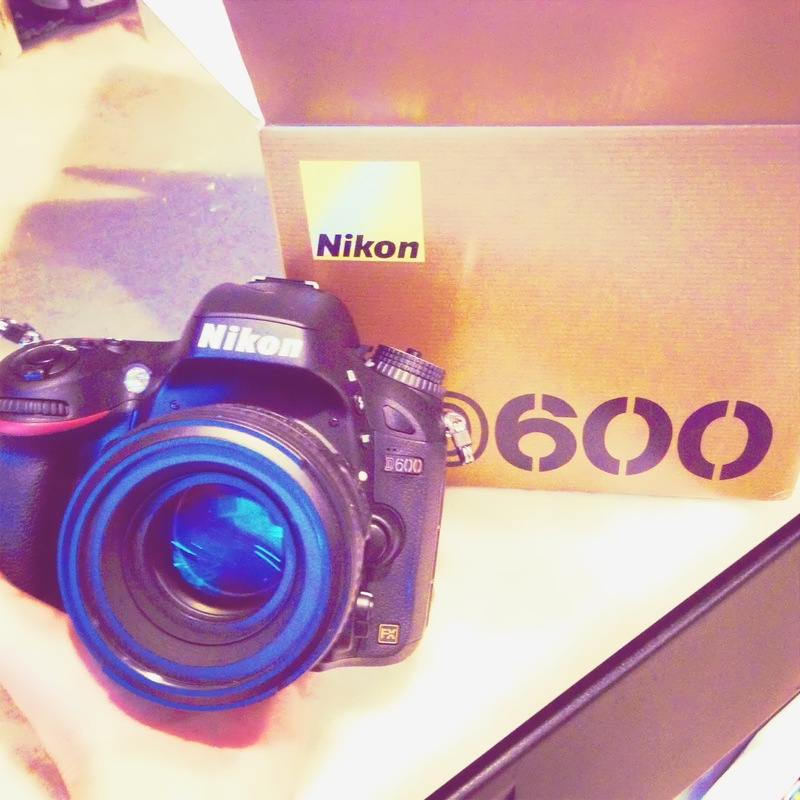 The Nikon D600!!!! I've been sweating this full frame camera for sometime. I've had the D7000 for a couple of years, but was so eager to move on to bigger and better. For months he's been telling me it wouldn't even be a consideration until I sold my d7000. Then this happened. Omg, I am bursting with excitement. 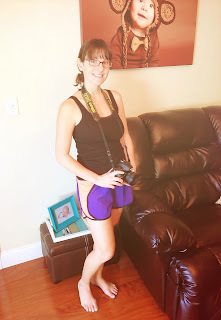 A beach getaway with my family AND a new camera to play with. I must be dreaming.